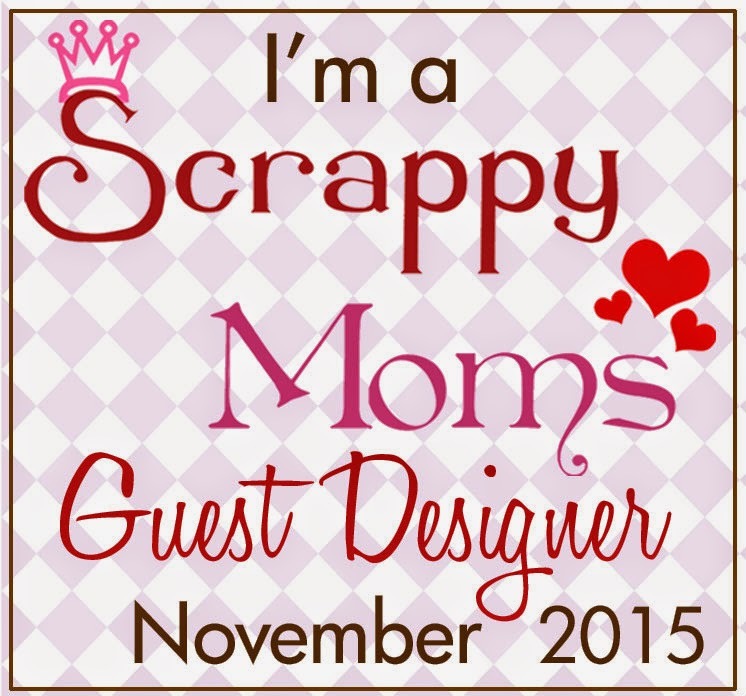 Moe Creations: PPPR Under the Sea Blog Hop!!! 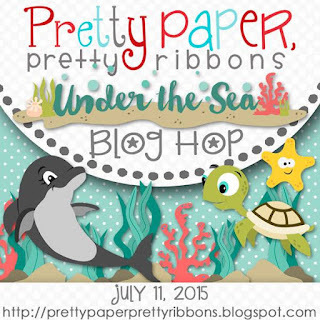 PPPR Under the Sea Blog Hop!!! Welcome to the Under the Sea Blog Hop! 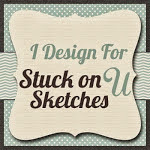 If you just came from Leah's Blog then your headed in the right direction! If you stopped by to visit and would like to participate in the hop, you may start at the beginning with our lovely host Lisa. On this hop you will find we are using files with an Under the Sea theme! I really wanted the Seahorse to shine so I wanted to make him appear to be looking into the porhole! 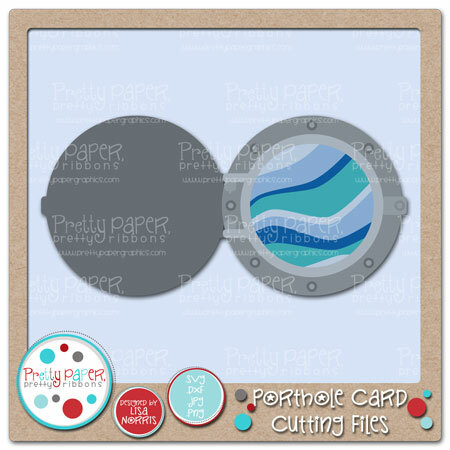 This porthole is actually a card, but I used the slice feature on my cricut to make it a window! I used this as the title of my card as well as the bottom of the sea, I also enlarged some of the sea plants for a little extra pop! 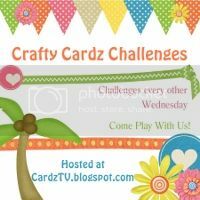 Well, I hope you have enjoyed my card for today, there is blog candy for you, take a look at the rules for a chance to win! 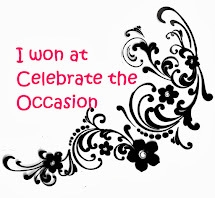 For a chance to win, you must be a follower of each blog and leave a comment on each blog. 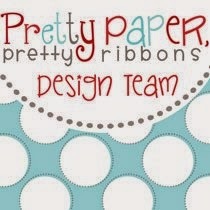 For extra chances, you can also "LIKE" Pretty Paper, Pretty Ribbons on Facebook (link https://www.facebook.com/PrettyPaperPrettyRibbons21) and/or sign up for the Pretty Paper, Pretty Ribbons Newsletter (link http://www.prettypapergraphics.com/pages/Newsletter.htm). 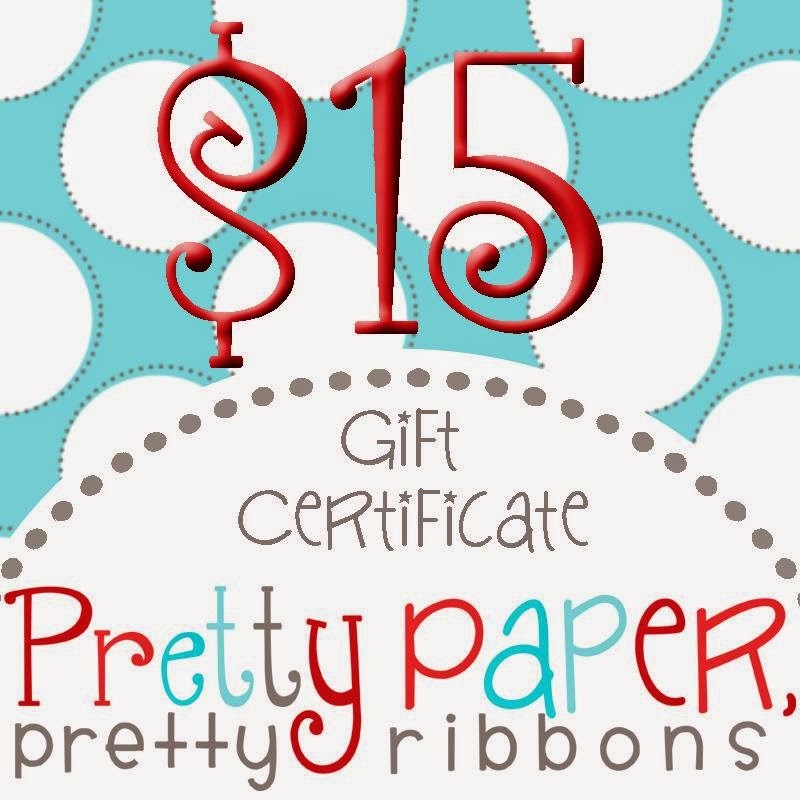 A random winner will be chosen for the prize on Tuesday July 14, 2015. 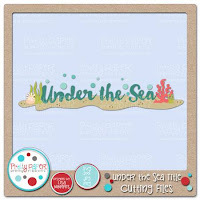 Don't forget we have a challenge goin on as well, be sure to enter, we would love to see your "Under the Sea" themed projects and what you create with your freebies, so be sure to pick them up by Sunday!!! 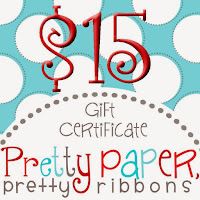 Oh did I tell you, this is worth $20.00 GC to PPPR cut files! 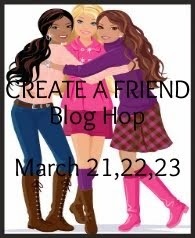 Blog hop line up, just in case you get lost along the way! 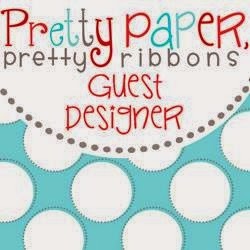 Lisa ~ http://prettypaperprettyribbons.blogspot.com/ Start here! 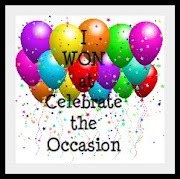 Melissa ~ http://melissa-moecreations.blogspot.com/ You are here! Awesome card! I love all the files used. I love the card. Going to get that porthole cut file for sure. You all have done amazing projects with it. Perfectly wonderful! 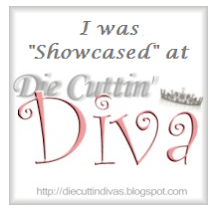 So many lovely details and great die cuts! I love everything about this! TFS! Very Awesome card. Love it. Thank you for sharing. Have a great crafty day! 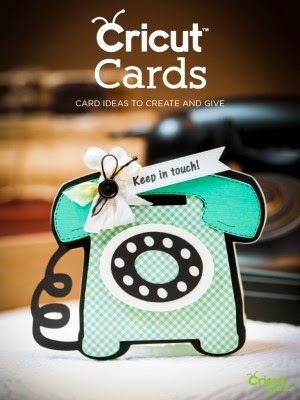 The porthole makes a great shaker, love your card! Such a wonderful card!! Fun details! Loving the seahorse and the porthole window. Great theme! I also wanted to say, "Thanks for stopping by today during the Summertime Hop!" this is adorable!! how did you get it to be a shaker? such a neat idea! Amazing shaker card! FUN, fun colors! 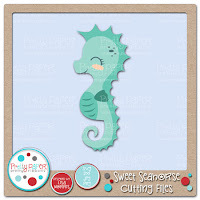 Love the darling seahorse! Great card Melissa! This is the most perfect shaker card! The glitter just adds the perfect touch! 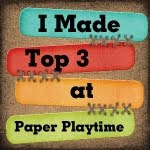 Hopefully I can learn how to use the cut files and enter the challenge :) Thanks for the inspiration! Super cute card...love the bubbly porthole and seahorse! Very cute--love the porthole shaker. Wow! Such an amazing and pretty and adorable card!!!! U ROCKED IT!!!! This card is so cute. I love the porthole as a shaker. Great colors, too. This is ADORABLE! Love how you made the porthole a shaker and that super cute seahorse!!! I love the shaker card and how the colors coordinate. You just inspired me to purchase the porthole file. Thank you for sharing. What an adorable shaker card... love it and that seahorse is soooo cute! Your under the sea theme is so cool. I love those files and how you put them together. 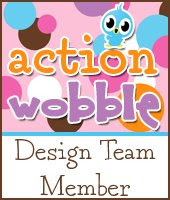 I am a new follower and look forward to seeing your projects. What a GORGEOUS shaker card!!! I LOVE it!!! I'm a new follower! How cute is this! LOVE,LOVE, LOVE your shaker card and that adorable Sea horse! Thank you for sharing, have a wonderful day! Love the card, the little seahorse is so cute. 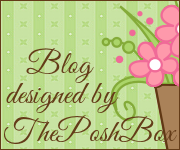 I am a follower of your blog and can't wait to see more. what a clever card! 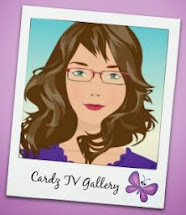 I have added you to my feedly reader & look forward to seeing more of your creations! 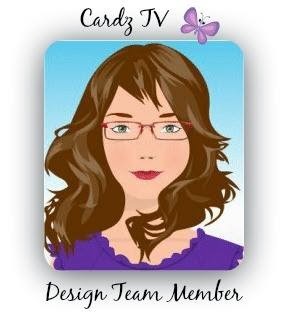 I love the layout of this card, Melissa! What a perfect way to make a shaker! Love it! Great card-- what a perfect shaker! SOOOOO cute!!! 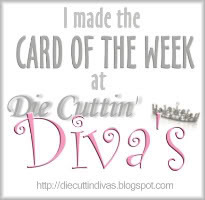 Love that you made it a shaker card!